Jakarta - Energy economics observer from UGM Fahmy Radhi considers that the government's decision to set the selling price of coal for domestic power plants of US $ 70 per ton is quite realistic. Jakarta - The Indonesian Coal Mining Association (APBI) will study the impacts arising from the imposition of coal prices for national electricity. Jakarta - PT Pelita Samudera Shipping Tbk (PSSI) successfully booked 30.4 million tons of coal transportation services in 2017, growing 31 percent compared to 2016's 23.24 million tons. Tanjung- PT Adaro Indonesia Corporate Social Responsibility (CSR) Program won a platinum award at the 2017 Indonesia CSR Award in Jakarta. Jakarta, PT Bukit Asam Tbk piawai take advantage of the momentum of rising coal reference prices by spurring production volumes. As a result his net profit shot up 250 percent to Rp 2.63 trillion. Jakarta - Indonesia's coal is ready to dominate markets in China that are in need of enormous energy supplies to offset the rapid growth of the industrial sector. 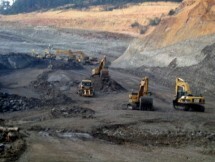 Jakarta - PT Renuka Coalindo Tbk (SQMI) targets to obtain a special production operation mining permit (IUP OPK). 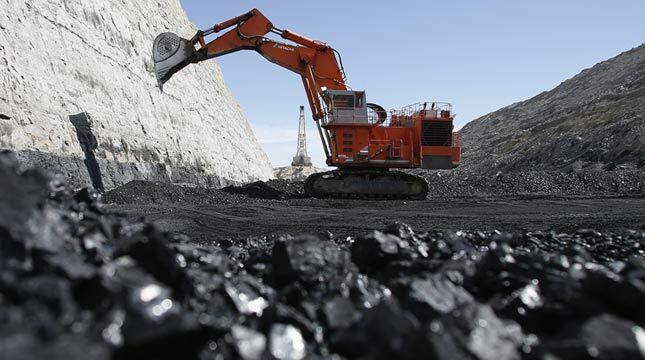 This is done to be able to pursue the sale of coal reaches 600,000 tons. Jakarta, PT ABM Investama, a coal industry company, intends to target China as a highly prospective market for coal industry in Indonesia.